“Secondary Services” are those not performed by the DERILASER teams. Although they are supervised by Technical Management, these services are sub-contracted out, allowing us to be a single source provider for the project. 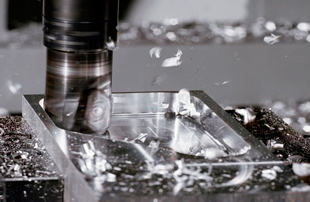 We frequently take on commitments for Part Machining work (Turning and Milling), in addition to a number of services for Surface Treatment, etc. 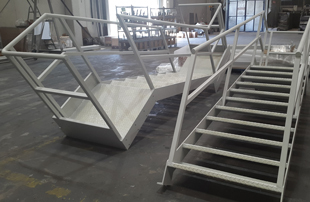 All these secondary services, which are part of the project as a whole, are certified and approved by the DERILASER group, and this work is delivered with the company’s seal of quality.